Hey friends! 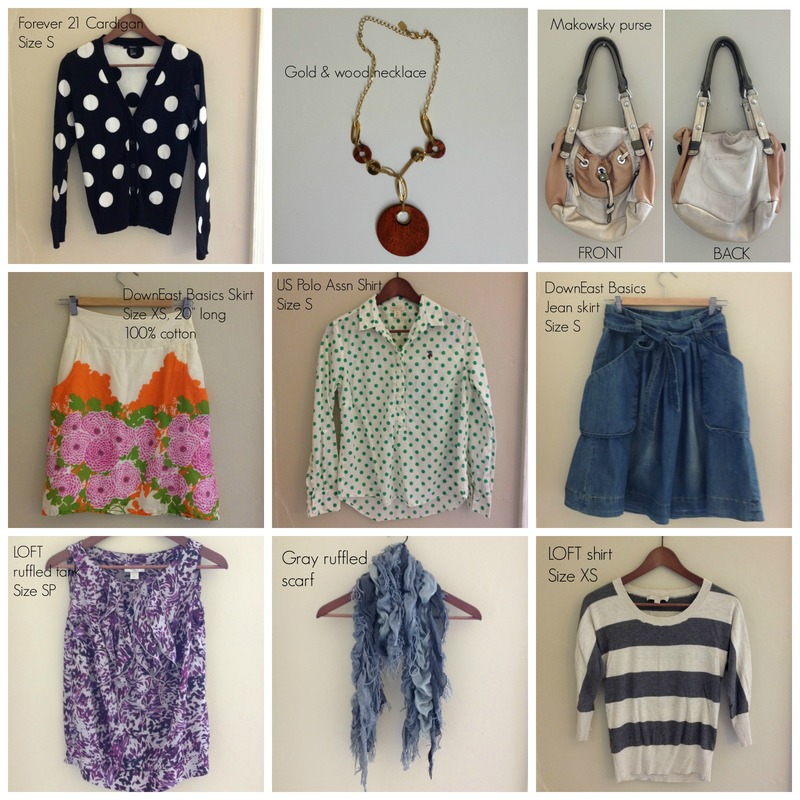 I am having an Instagram sale on some of my gently used clothes today! In case you are interested, head over to my new Instagram account @shopaimeescloset. tinnitus symptoms. That in essence is why it is essential users of such machinery wear protection suitable to the noisy conditions.